''the end of the beginning''. If you work in health(care), this is your update on the 'future'. 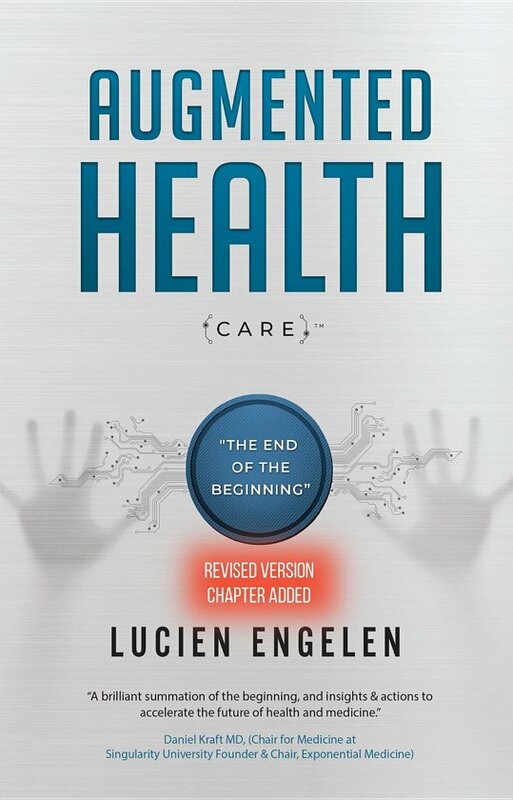 This book is about the digital transformation that healthcare is facing. It's not a prediction, blueprint nor is it a manual. But it is giving some insights on what is happening to health(care) and how you might best prepare for the future that's coming. It addresses all levels: physicians, nurses, patients, IT, board members & governments. 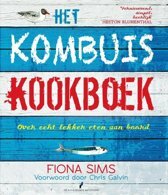 Hoe kan ik een E-boek cadeau geven? Ik wil graag een E-boek kopen en aan iemand anders cadeau geven. Hoe kan ik dit doen?